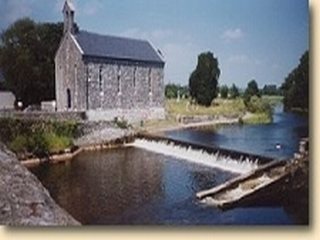 Mountbellew is a growing town about 50kms from Galway city in the west and 50kms from Athlone to the east, 30kms from Ballinasloe. Its Irish name is An Creagan, the little rock. 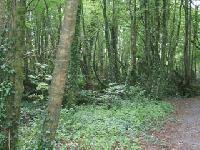 However, it derives its modern name from the Bellew family, who are thought to have arrived in the Anglo-Norman invasion, and after many changes in their fortunes, finally acquired the lands of the Bellew estate. It was formerly known as Mountbellew Bridge, from the old bridge over the river Castlegar.